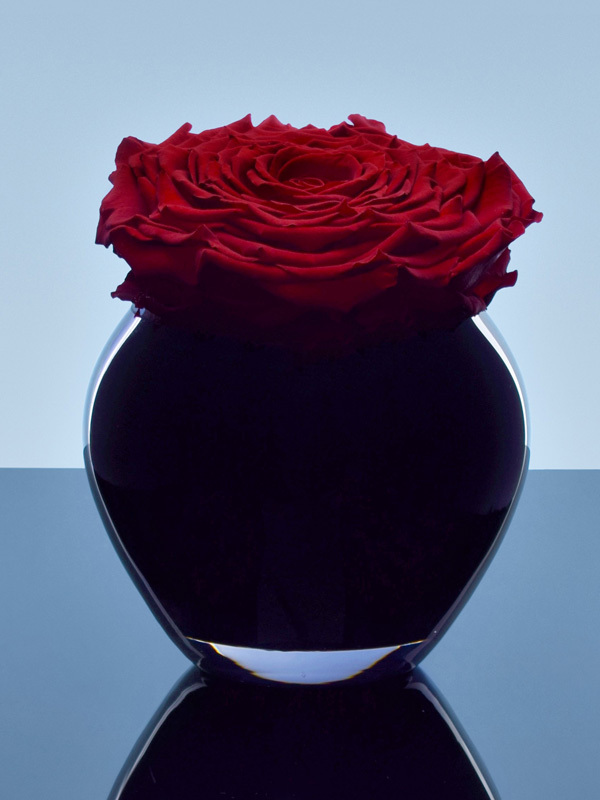 Timeless, Elegant. 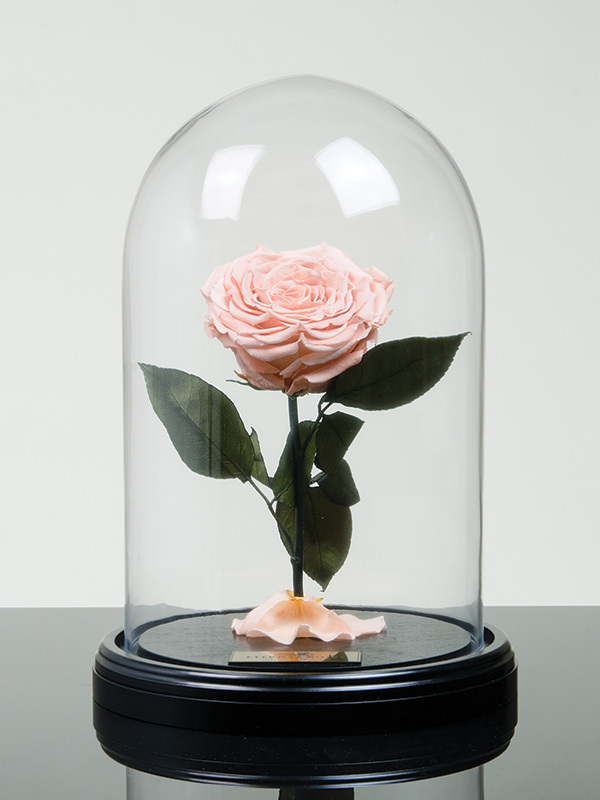 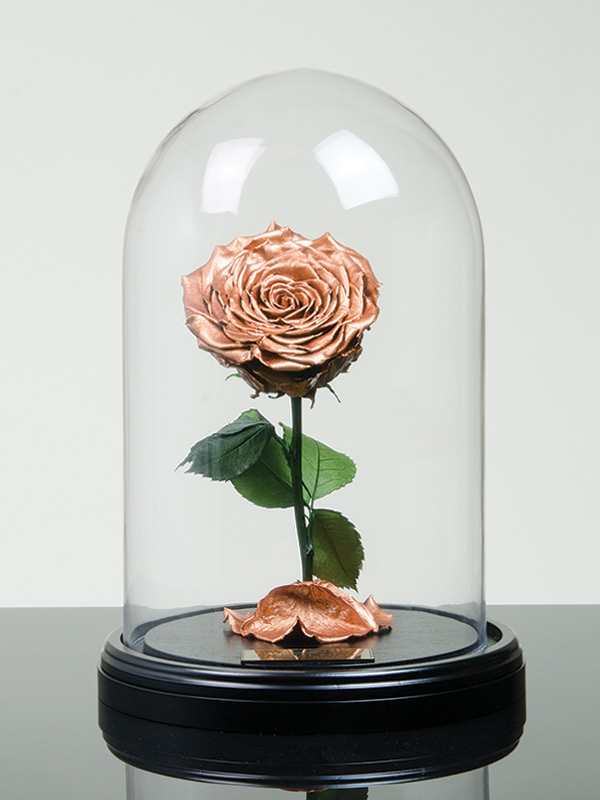 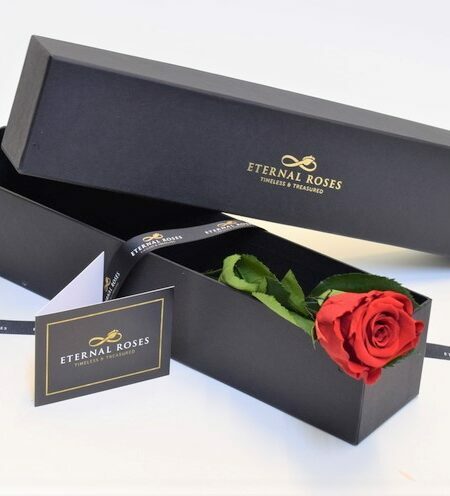 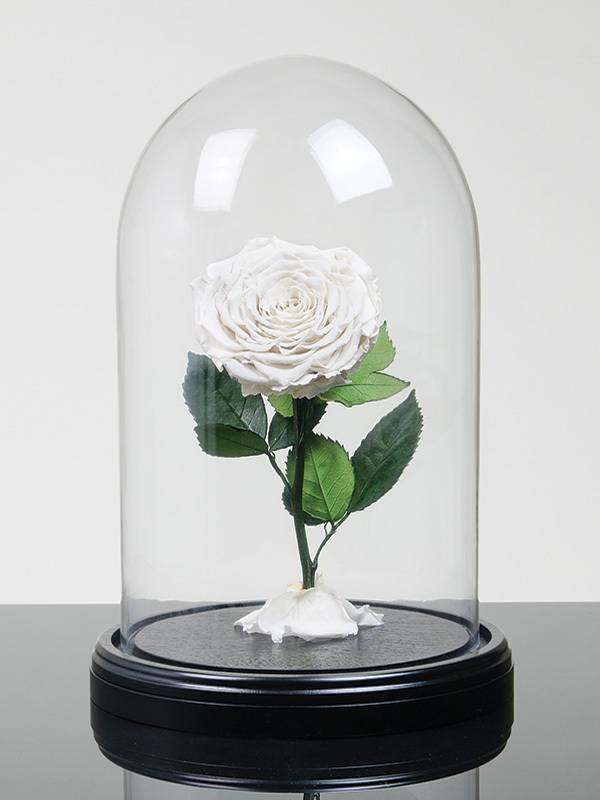 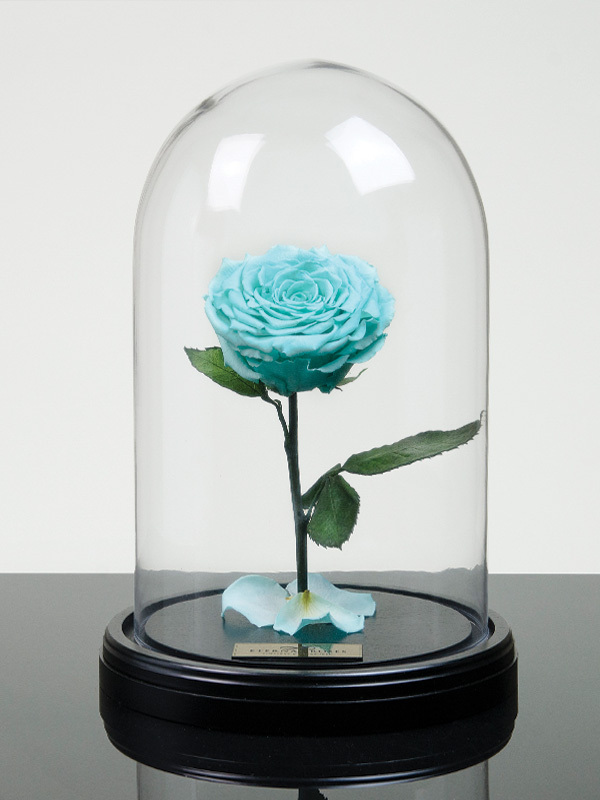 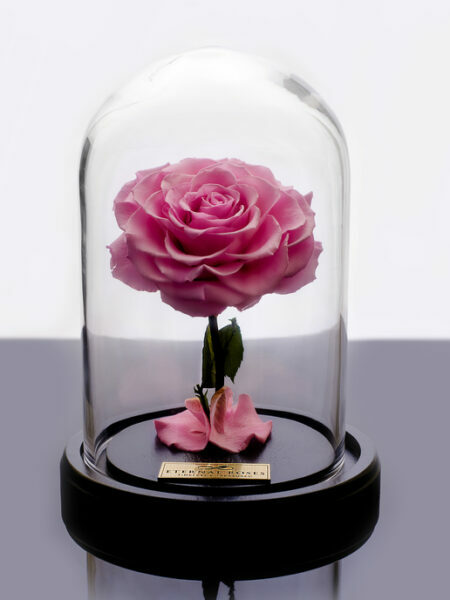 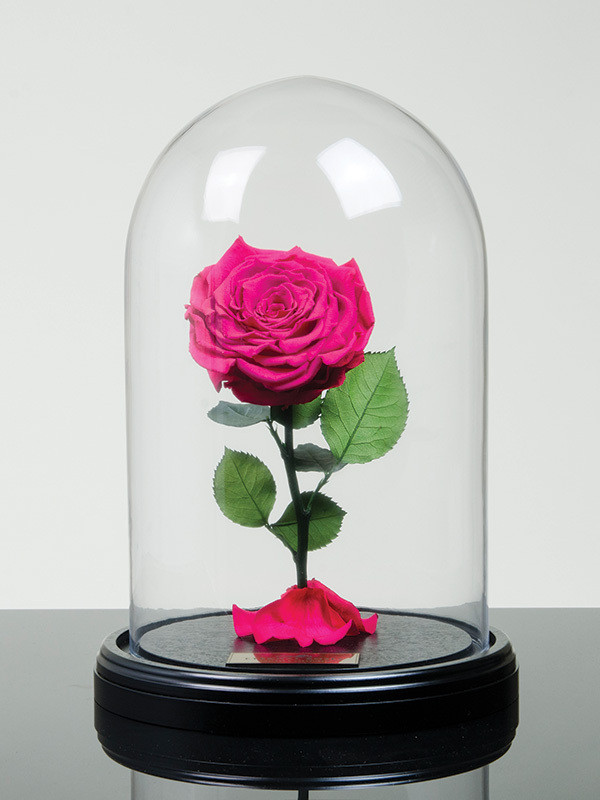 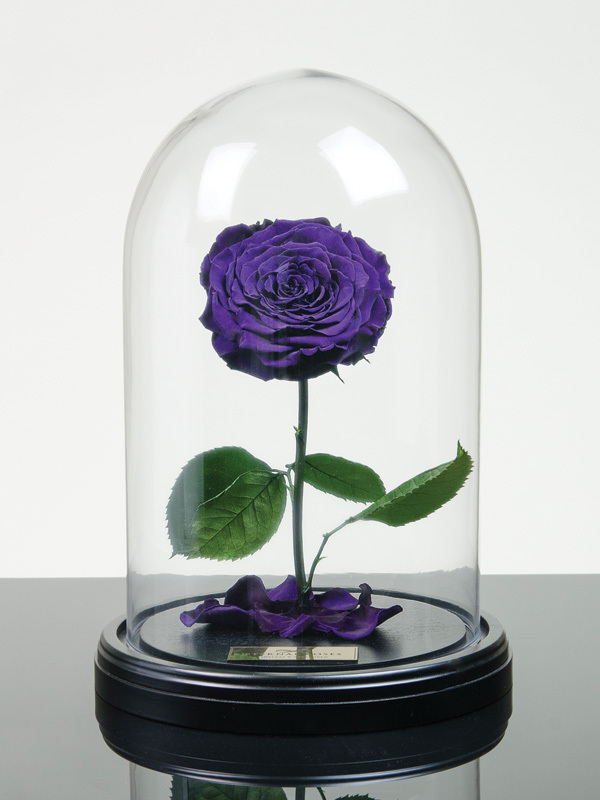 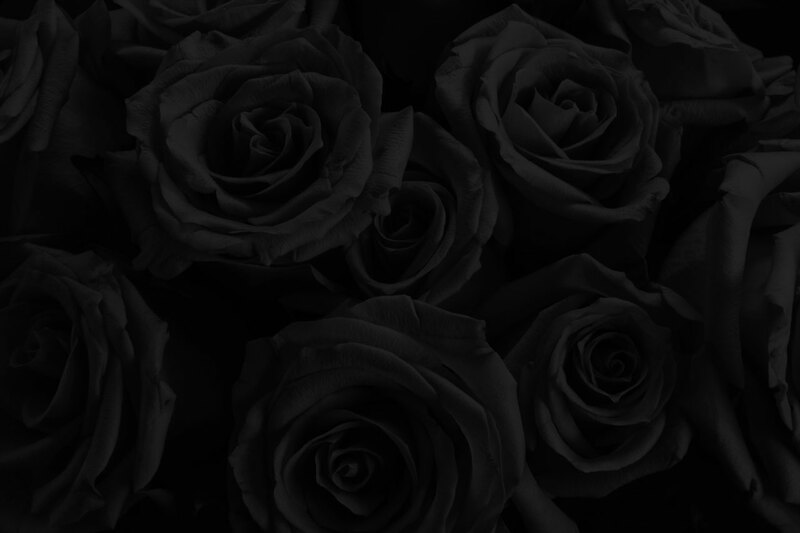 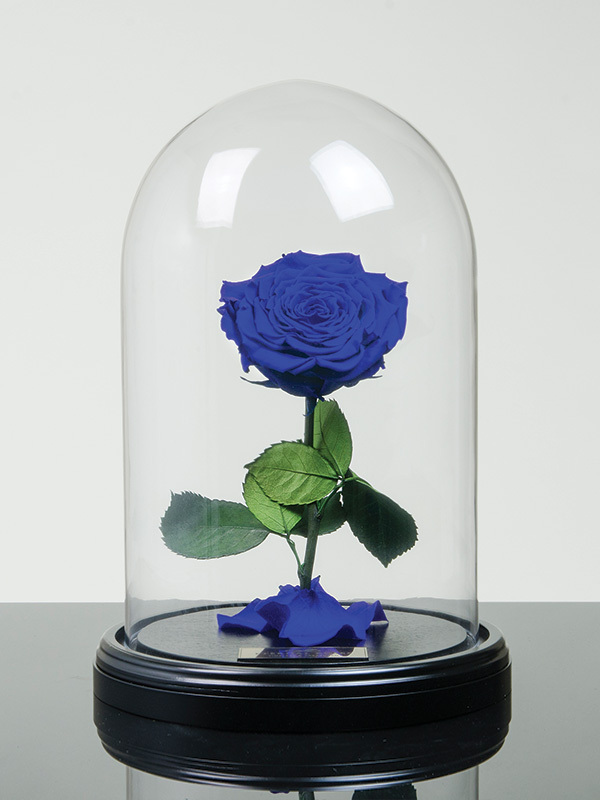 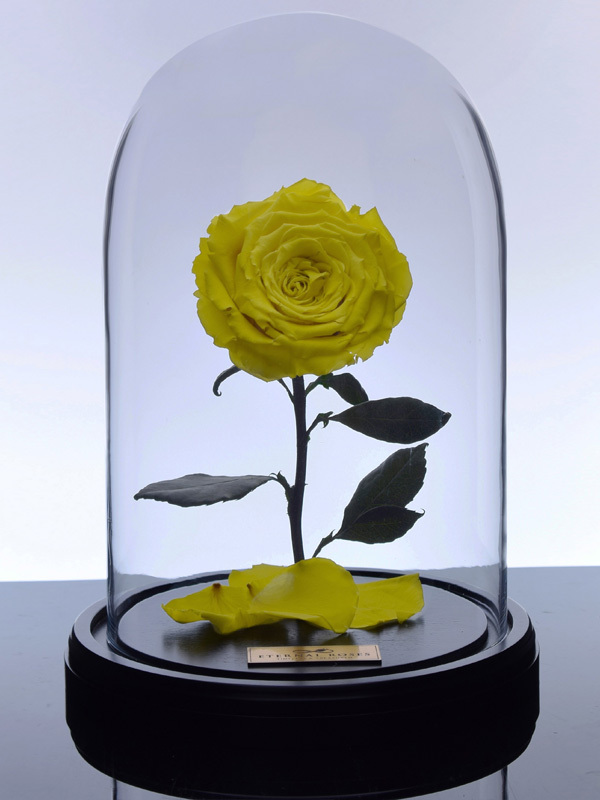 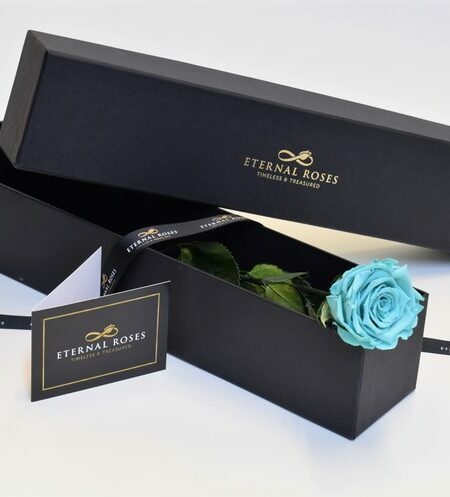 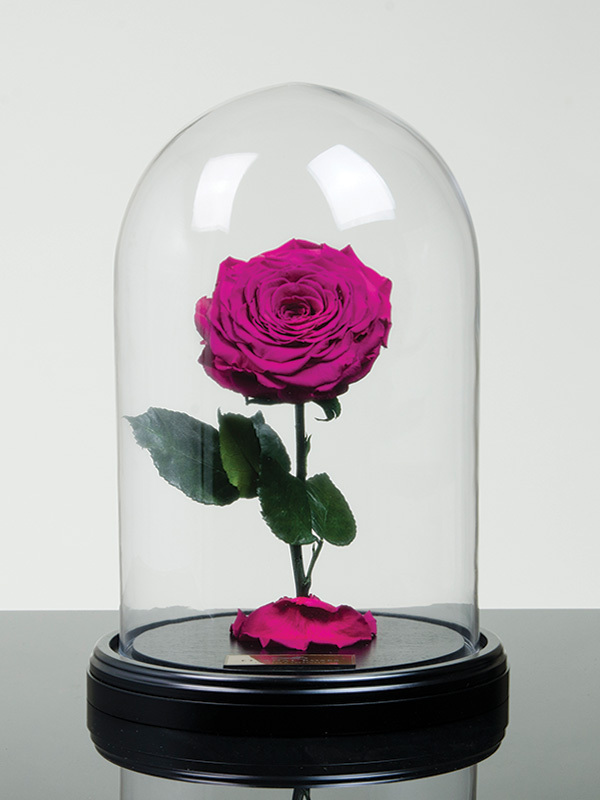 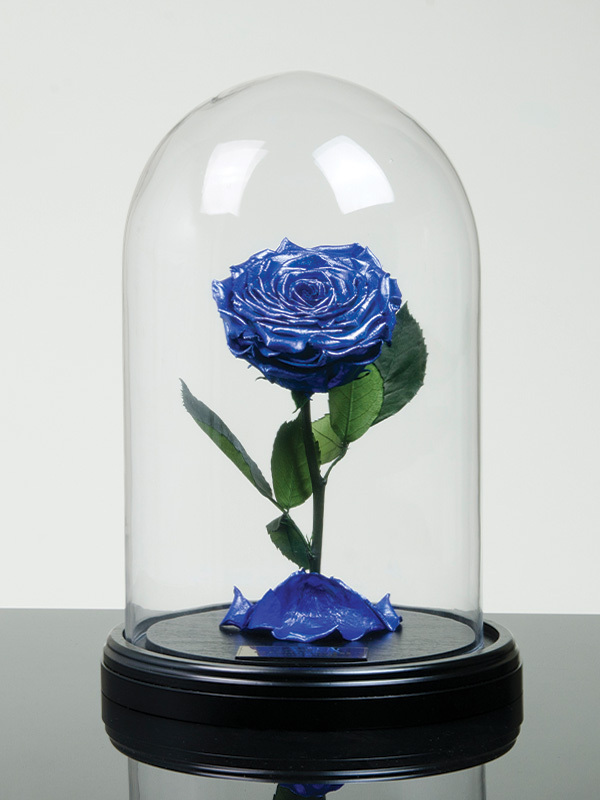 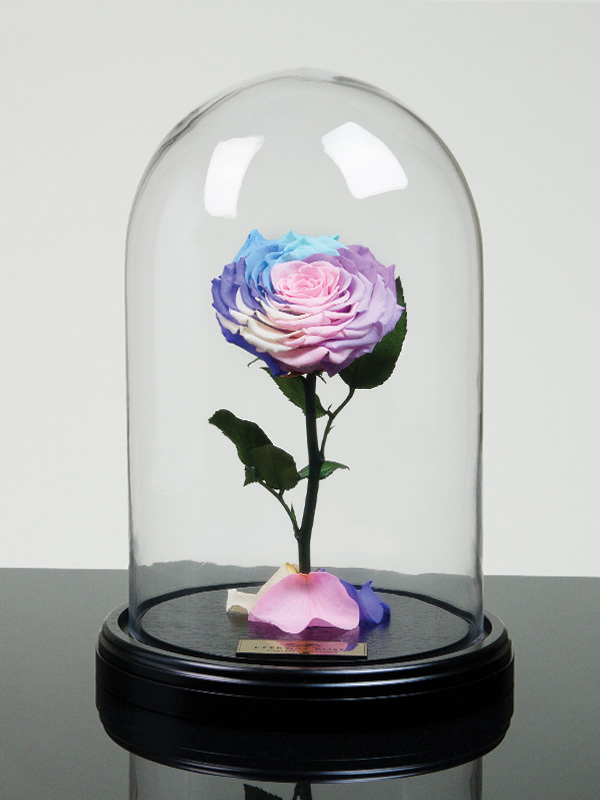 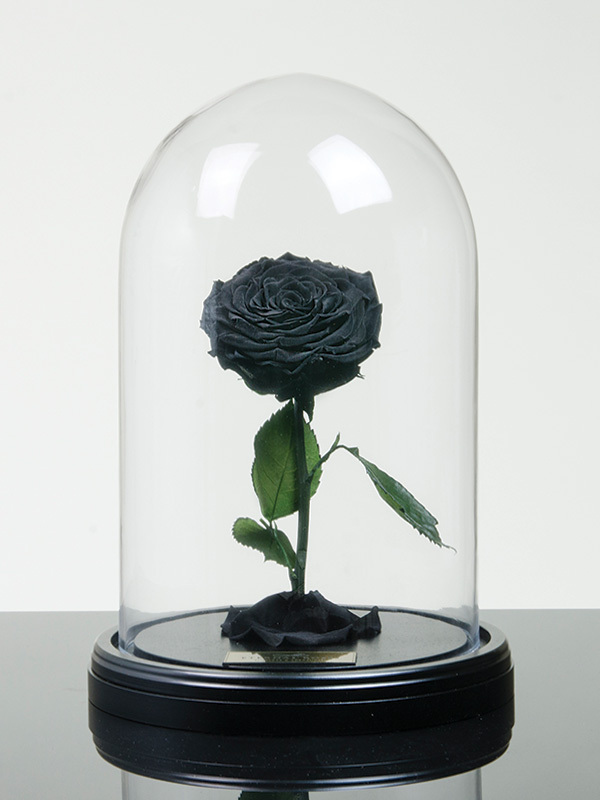 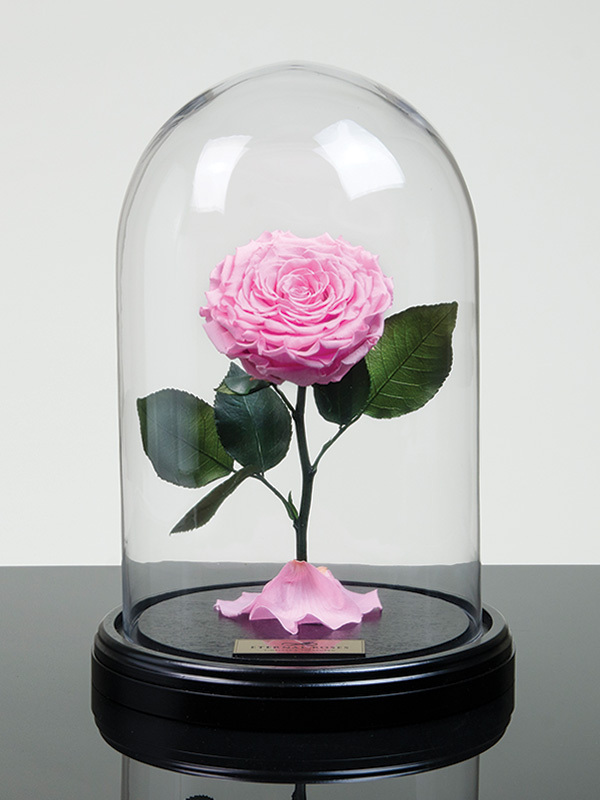 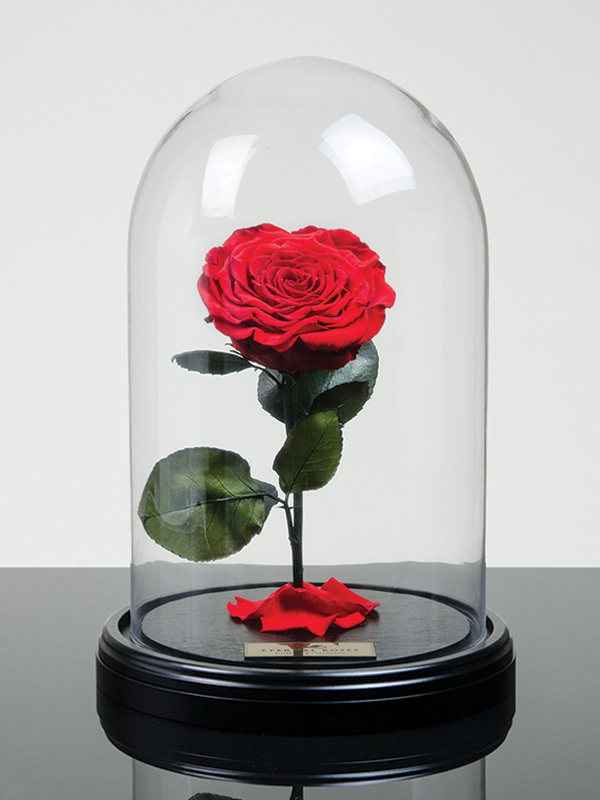 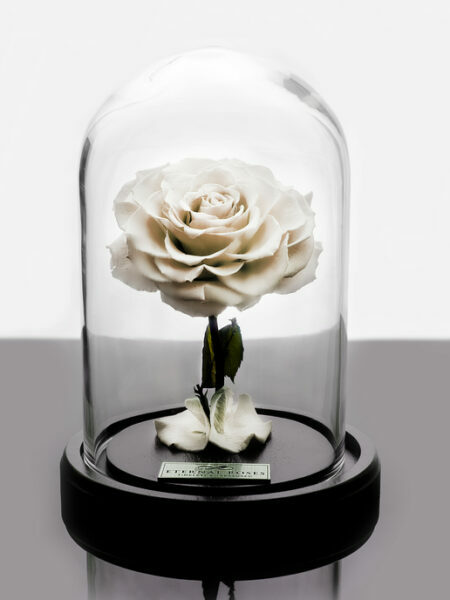 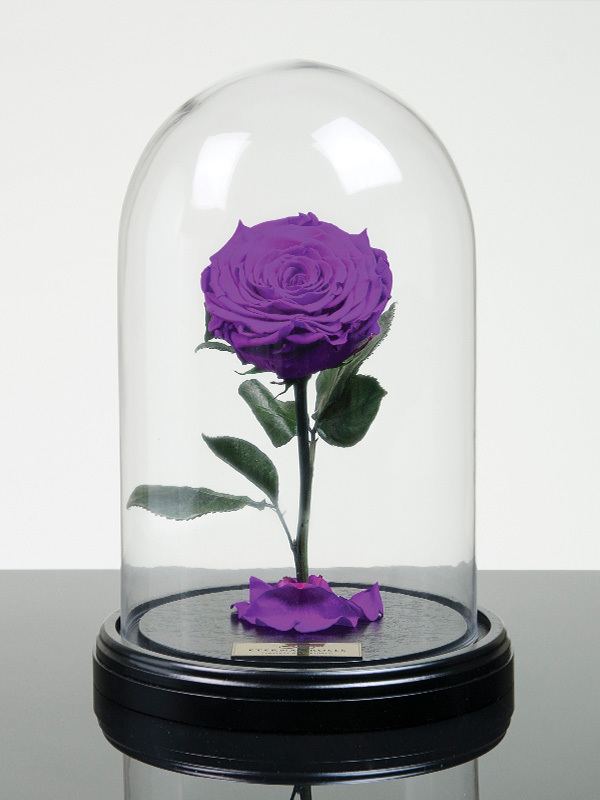 Real Roses that last forever captured in our exclusive handmade cloche. These are our finest displays, stunning and beautiful.